I know, I know. 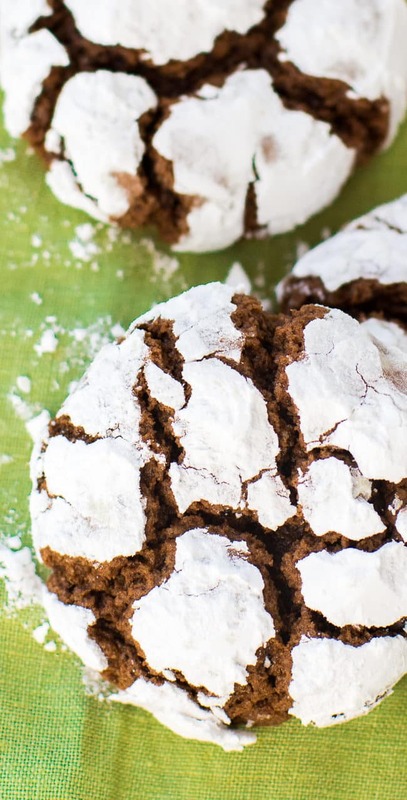 You’ve seen similar chocolate crinkle cookies a million times, but there’s a reason for that! 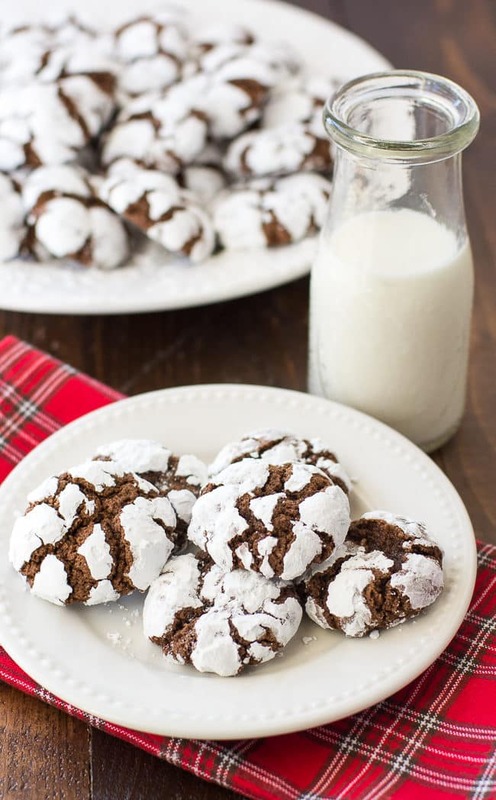 These classic chocolate crinkles are simply delicious and they will bring back so many wonderful Christmas memories with every fudgy bite. I’ve talked about that plate of holiday cookies from my memories a few times before. In fact, I was just mentioning it a few weeks ago when I posted my snowball Christmas cookies. I’m sure you remember seeing similar decorative platters lined with certain classic holiday cookies. That plate always, always, always included at least a few chocolate crinkle cookies! These chewy and ultra-fudgy cookies are incredibly flavorful. 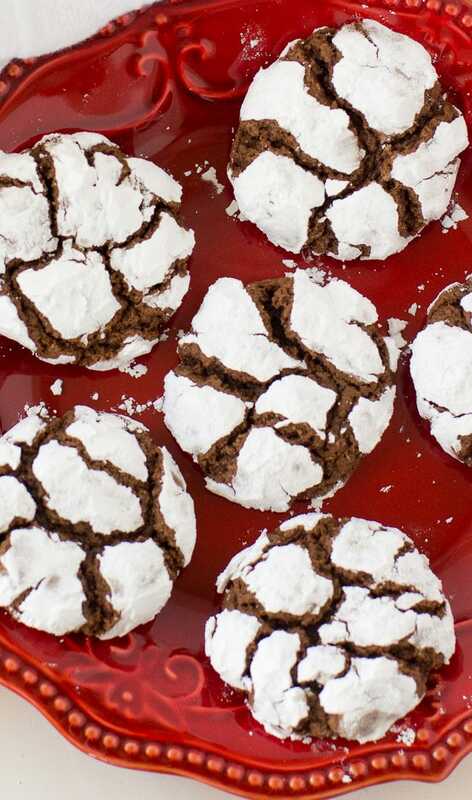 Of course, any cookies that are rolled in powdered sugar are bound to be super delicious. Can I just roll myself in powdered sugar? It really doesn’t sound too terrible, if I’m being honest! 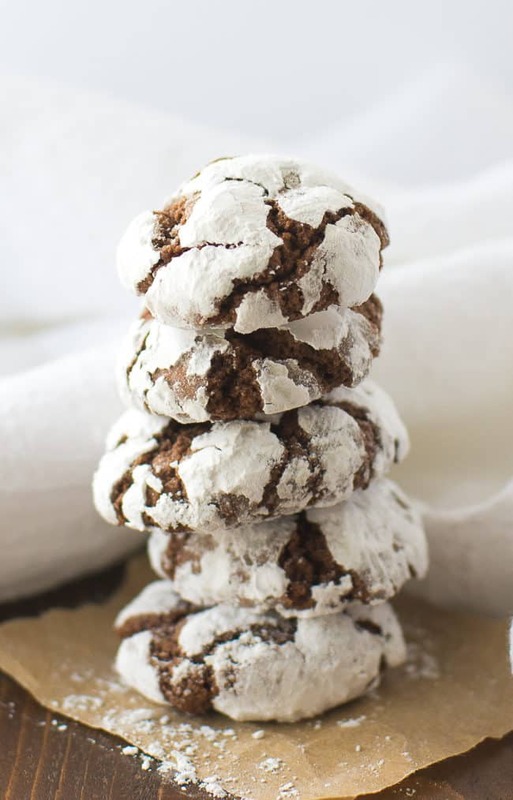 Beyond the rich chocolate flavor that you’ll enjoy with each bite of these Christmas crinkle cookies, you’re also going to appreciate how lovely they look coming out of the oven. That classic crinkle pattern is just so pretty. This is one great example of how beautiful imperfection can be! Each chocolate crinkle cookie comes out looking a little different and I love that. 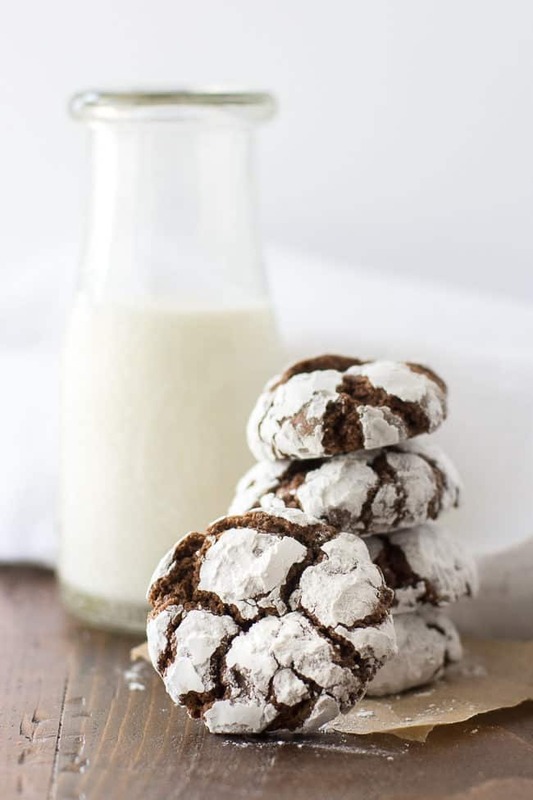 You’ve probably had chocolate crinkles during the holidays a million times, but if you’re looking for a recipe to make your own, definitely pin this one or print it for later use. 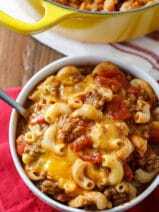 I’m really pleased with this particular recipe. I found it a few years ago in a special Best Cookies issue of Better Homes and Gardens. 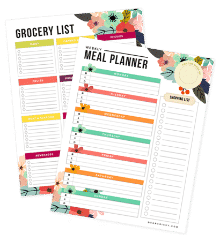 By this point in the post, I’m sure that a few of you may be shaking your fists at me for including so many pictures in this post. What can I say? 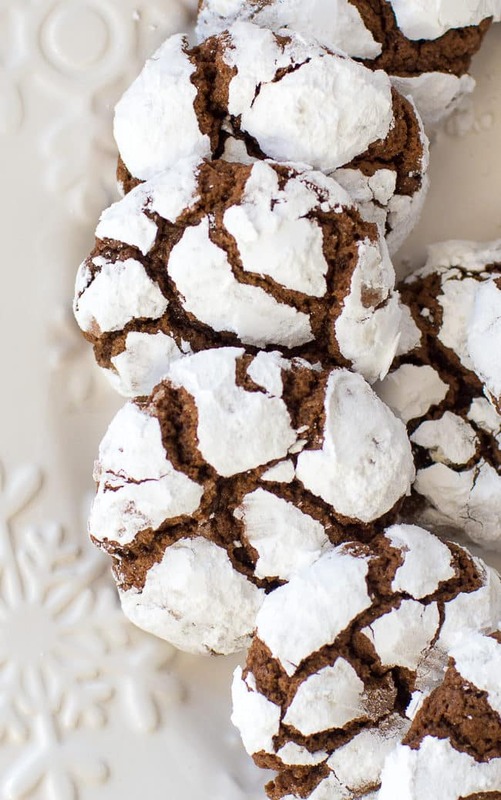 I had so many nice photos of these chocolate crinkle cookies that I had a tough time narrowing them down. I won’t blame you if you want to lick your screen! This is truly one of my most treasured Christmas cookie recipes. I hope you enjoy it as much as we do. Preheat oven to 375 degrees. 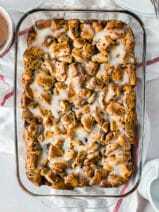 Line a cookie sheet with parchment paper or lightly grease. In a small saucepan over low heat melt and stir the chocolate and shortening. Remove from the heat and allow to cool for 20 minutes. 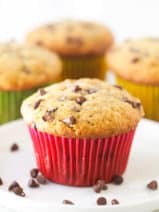 Using an electric mixer, beat together the eggs and the granulated sugar until fluffy about 2 to 3 minutes on medium speed. Then beat in the vanilla extract. Add the cooled chocolate mixture and beat until well incorporated. In a separate bowl whisk together the flour, baking powder and the salt. Add the dry ingredients to the chocolate mixture, stirring until combined. Cover and chill for several hours until firm enough to shape into balls. I chilled overnight. 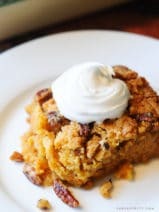 Place the confectioners’ sugar in a shallow bowl. Form dough into 1 inch balls, roll each ball in the confectioners’ sugar until completely coated. Place two inches apart on the prepared cookie sheet. 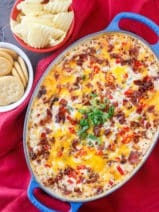 Bake for 10 minutes or just until edges are set. Transfer to a wire rack to cool. Any chance you could also give metric measurements? I’m not much of a cookie baker, but holy cow, these are amazing! 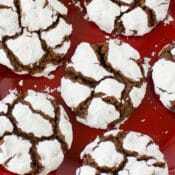 I would like to know in your recipe for chocolate crinkle cookies, why you use shortening and not butter?